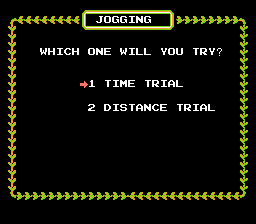 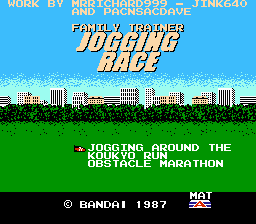 Family Trainer: Jogging Race is a sports game for the Nintendo Entertainment System. 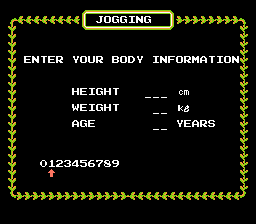 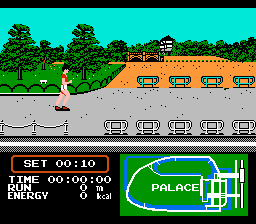 Here is a full English translation for one of the NES Power Pad titles, Family Trainer 4: Jogging Race. 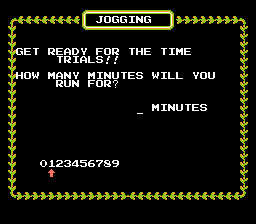 MrRichard999 Hacking Hacking of the ROM.